Are you a first time client to Salon Sora? Well, here is a Special for You!! That’s right. 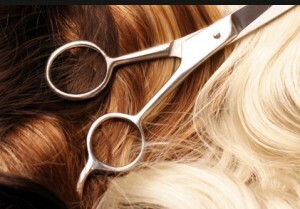 Get your hair colored and then get your hair cut and blown dry for 50% off.